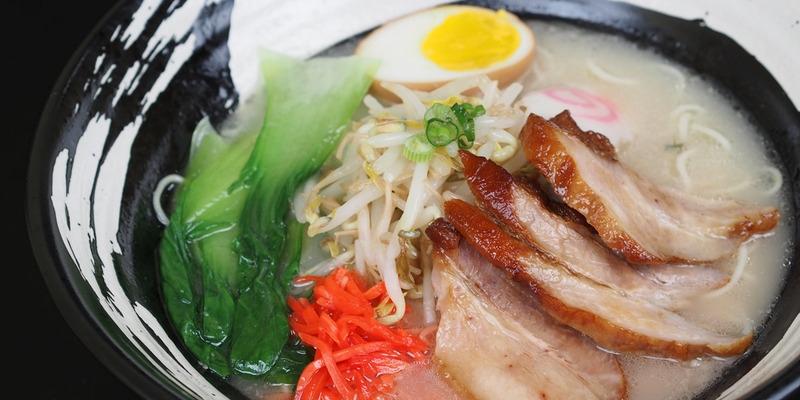 Steamy, rich broth with fresh made noodles and authentic Japanese experience in every bite. 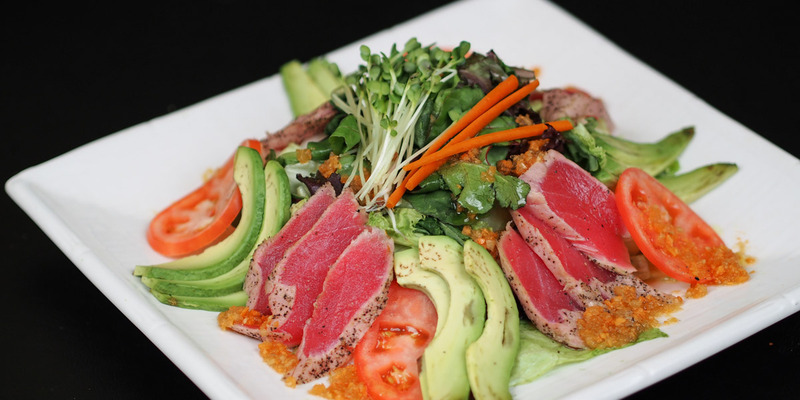 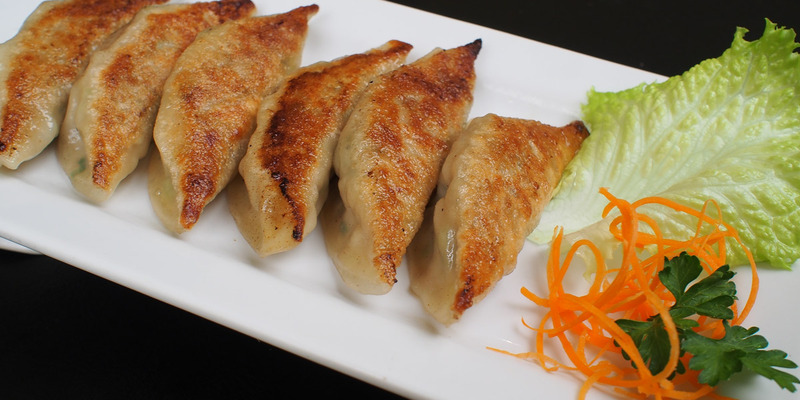 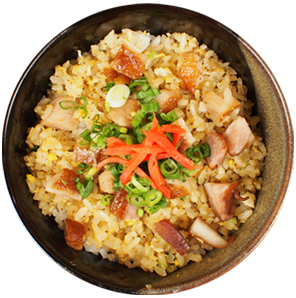 Authentically prepared by an experienced Japanese chef from Osaka, Japan. 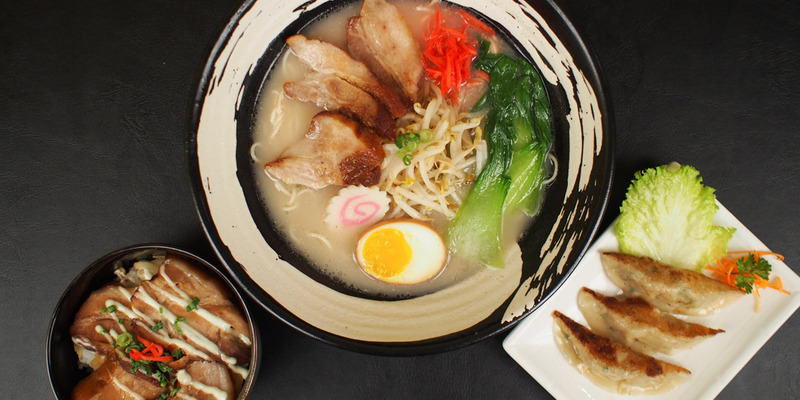 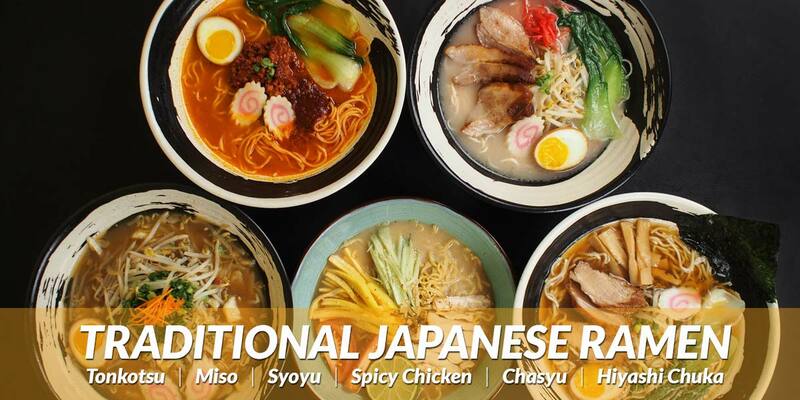 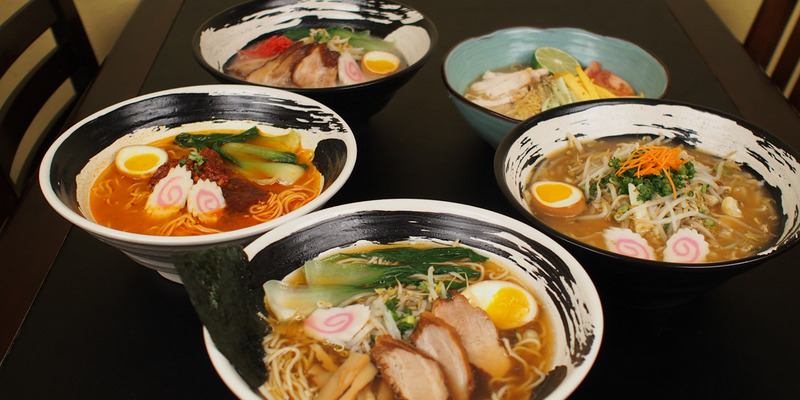 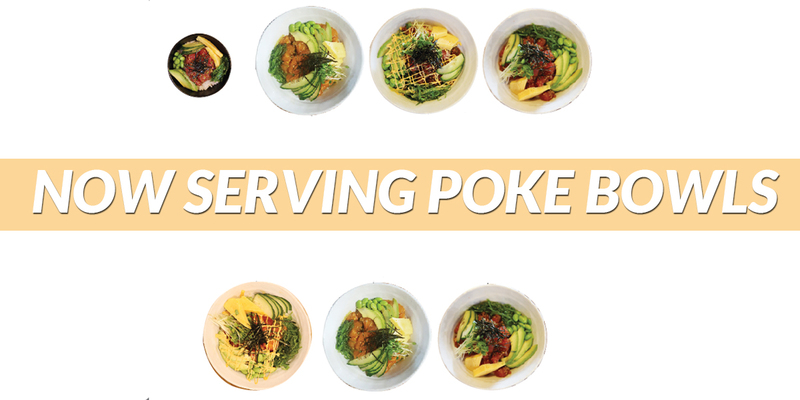 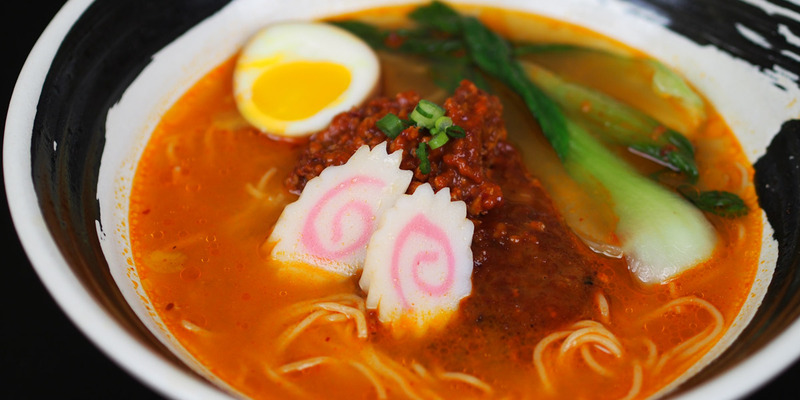 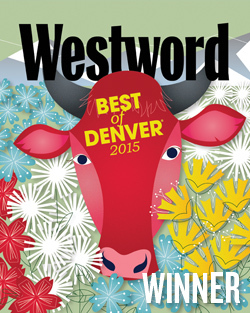 Check out our ramen menu, appetizers, combo meals, and more. 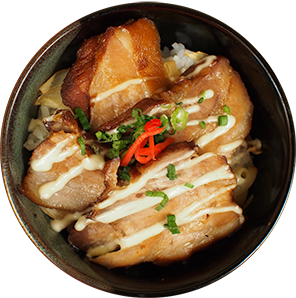 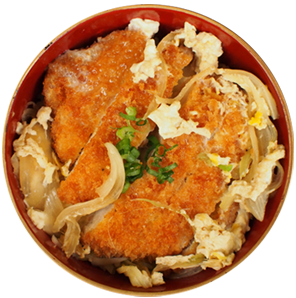 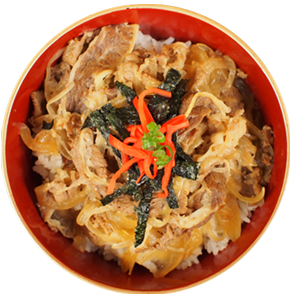 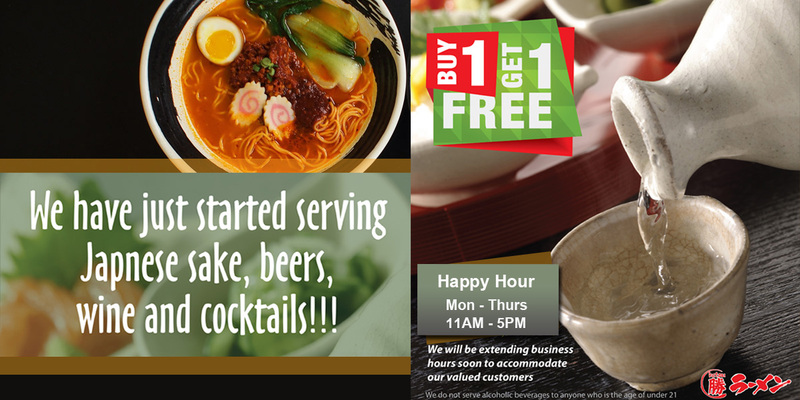 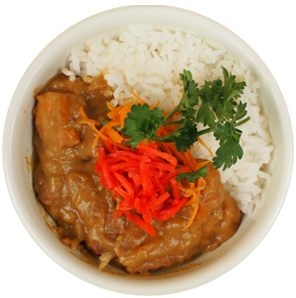 Check out Katsu Ramen's current specials and combination meals.